You won’t find cheaper van hire anywhere else in Southport! We are located in Crowland Street, Southport. Rydal Self Drive Van Hire has grown to become a very successful family run business. We are very proud to offer good value with simple administration and a very friendly van hire service in the Southport Area. 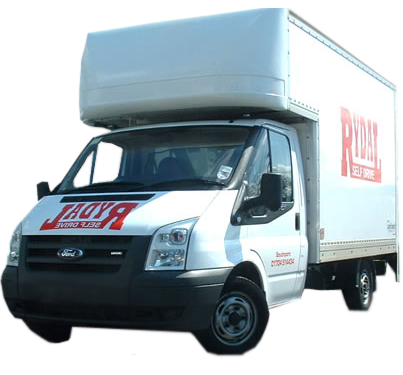 Our Self Drive Hire Vans are part of one of the largest standing fleets for miles around. We always have the latest model vehicles ready for hire. This ensures that vehicles are readily available, even at short notice. Contact us today on 01704 514434 for the best prices. 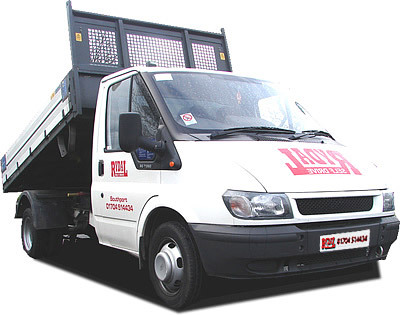 With years of experience in providing van hire. Our quality of service together with high quality vehicles - Customer service is of the utmost importance to us. Call today on: 01704 514434 and see how we can help you! Copyright 2017 Lotionmedia All Rights Reserved.